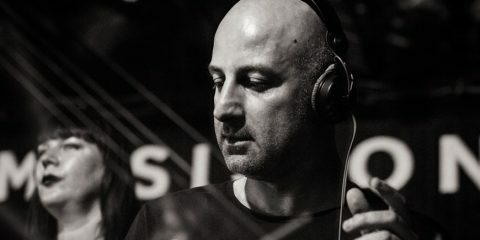 After a hugely successful 2015 season, David Vincent has gone back to his musical drawing board and promises that this summer, Sankeys Ibiza will have something for everyone’s musical tastes, with eight different and diverse promoters taking care of the weekly program. 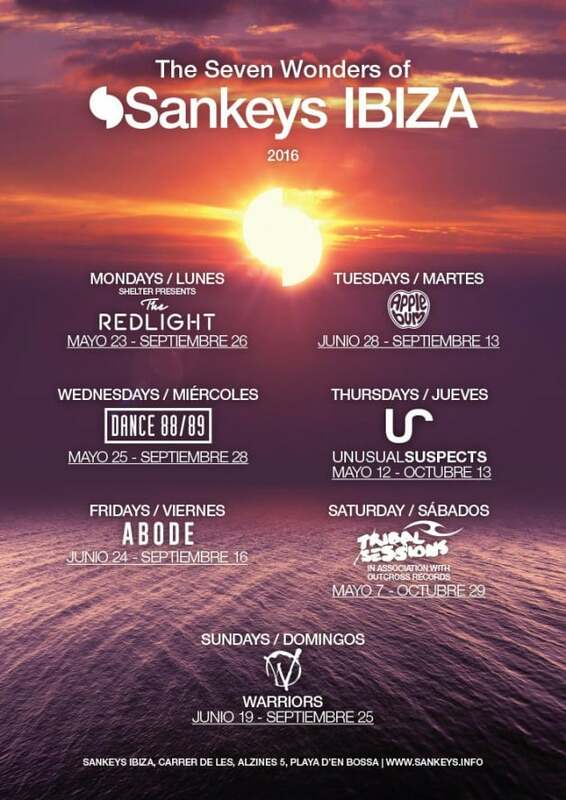 In 2016, Sankeys Ibiza could not be in better condition. 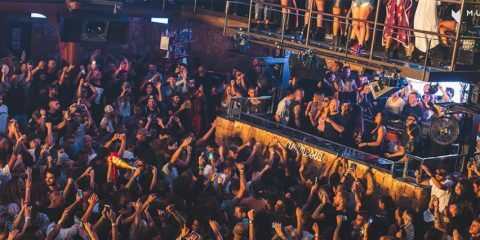 With the installation of the Pioneer Pro Audio sound system last summer, Sankeys Ibiza now has two contenders for the main room, The LAB and The Basement, the latter kitted out with a serious VOID system. And let’s not forget about the legendary Spektrum, renowned for its ceiling of LED lights and crisp VOID sound. As usual, expect the sound this summer to be the best on the island. This summer, Sankeys Ibiza will be open for an epic six months, kicking things off with a huge opening party on the 1st of May and closing with a massive three day Halloween fiesta on the 31st of October. 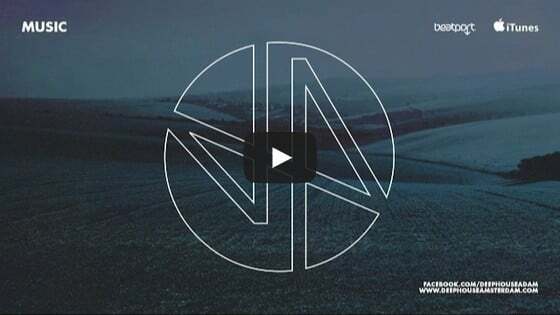 Over that time, Sankeys Ibiza will be welcoming some old favorites back this summer as well as some forward thinking new additions to add some much needed variety to Ibiza’s musical landscape.